Join Rev. James Luke, Intercultural Minister & GTA Missionary, Lutheran Church Canada on this special 9 days tour to the Holy Land. This is the fourth trip. CD$ 2899 only. Extension CD$ 800. Includes Air Taxes + Fuel Charge subject to change. US Citizens US$ 1700 Ground Price. They may fly directly from their destination and join the group in Tel Aviv. We fly from Toronto on Feb.13 and reach Tel Aviv on Feb.14. All briefed last night. No change after this as people have to arrange their vacations. 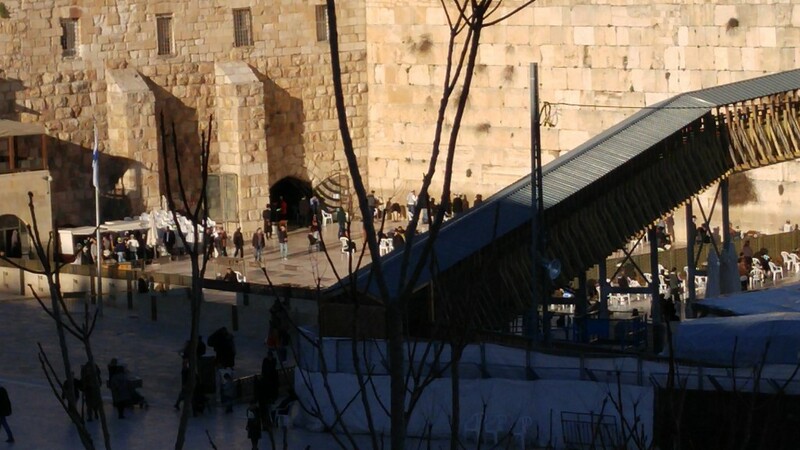 Check out from Bethlehem hotel, after breakfast, visit Gethsemane, Upper Room , King David’s Tomb. 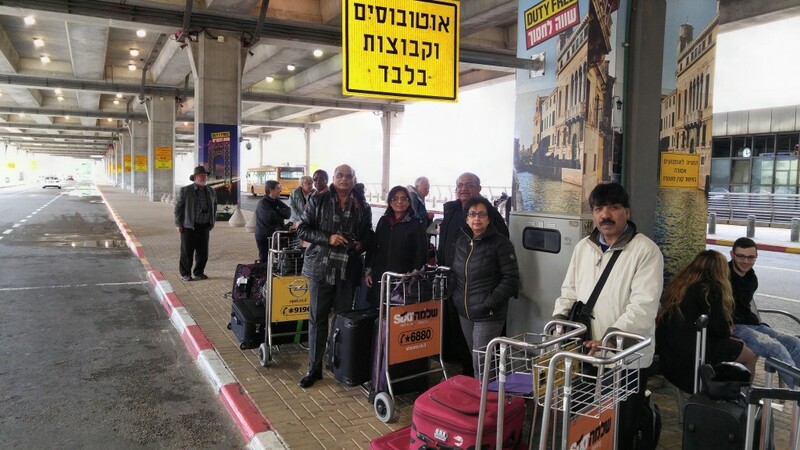 People with basic tour leave for Ben Gurion airport.